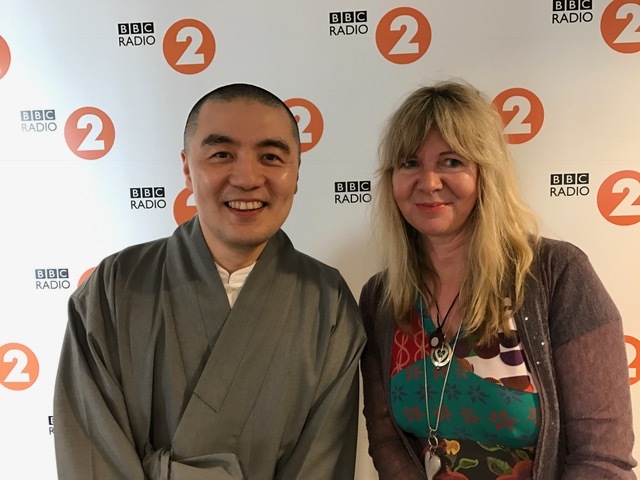 I am so lucky to work on BBC Radio 2, we get to interview some amazing people and its so varied, in recent weeks we have interviewed top Hollywood celebs, pop stars, sports pundits, leading authors …oh and one of my faves..a Zen Buddhist monk. 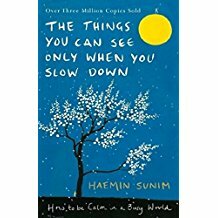 Haemin Sunim is one of the most influential Zen Buddhist teachers and writers in South Korea, where his books have sold more than three million copies and are popular as guides not only to mediation but also to overcoming the challenges of everyday life. The book came about because he was often asked for advice on dealing with the challenges of life, he started to share his wisdom with a wider audience using social media (he has 1.2 million Twitter followers) and embracing his nickname The Healing Mentor he has produced this beautifully illustrated, guide to mindfulness, Haemin Sunim, offering spiritual advice on everything from handling setbacks at work to dealing with love and relationships. …..I couldn’t have put it better myself.